As the Lions Clubs MyLion service app continues to roll out internationally, more and more Lions are using it to keep up with other members, follow clubs, and attend or organize service activities. In fact, some Lions are so enthusiastic about the mobile app that they’ve become MyLion power users. One power user in India, for example, has earned nine out of the fourteen MyLion badges currently available-including the impressive Gold Leader of the Pride Badge. 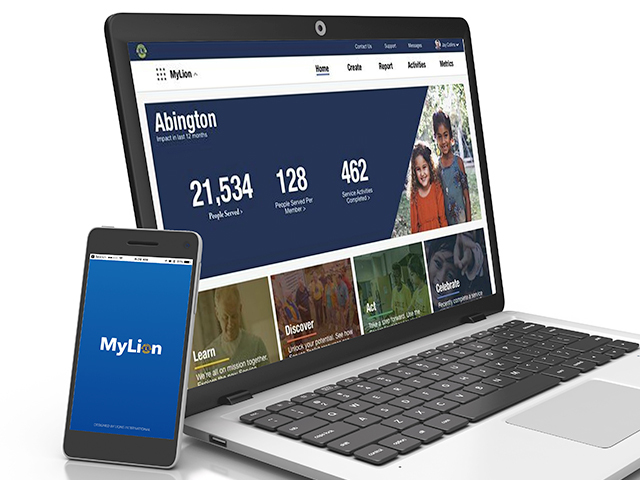 Based on badges earned, this power user has organized and completed at least 20 service activities with MyLion, followed at least 100 users, activities, and clubs on MyLion, and attended at least 20 service activities since installing MyLion. MyLion power users embody the energy and tech-savviness that will push our organization into the digital age. 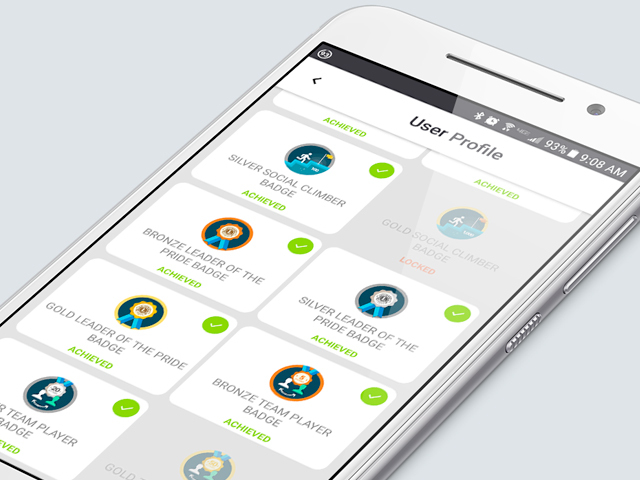 You can earn MyLion badges just by using the app for what it was designed to do-enhance your service. As of early February, 2018, a total of 18,357 badges have been earned because Lions are using MyLion. To see all the MyLion badges you can earn, check out your MyLion profile page on the app itself and tap on any badge for a description of its requirements. Most users’ first badge is the “Mane Entrance Badge.” Get yours by simply adding a photo to your MyLion Profile. Another badge that’s easy for some Lions to earn is the Early Adopter Badge; it’s awarded to users who register for MyLion within a month of its release in their region. 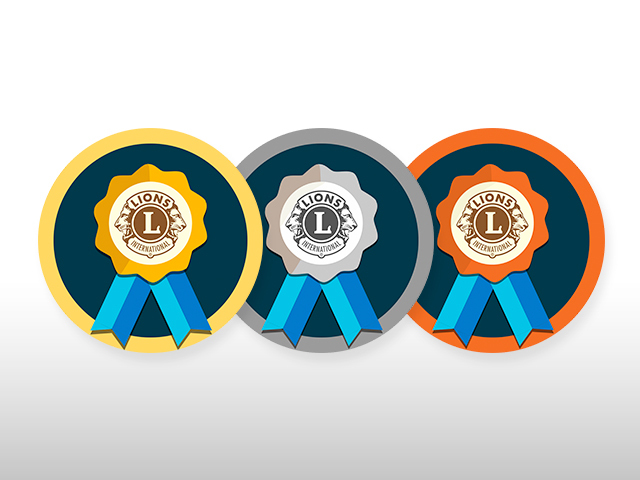 Some badges come in different levels; to start earning these badges at the bronze level, all you have to do is get 50% of your club on MyLion, organize and complete your first service activity, attend five activities, or follow at least 10 Lions, clubs, or activities. Roughly 10 percent of users who achieve a bronze- or silver-level badge go up to the next level, and this number should increase as Lions have MyLion for longer. Keep it up, Lions. Get your club on MyLion and, together, earn an Innovative Club badge. The Silver “Innovative Club” Badge is awarded to members of a club that has registered 75% of its total members on MyLion. The gold-level badge is reserved for clubs with 100% of their club registered on MyLion! or check out leader tools to guide your club online. Bring it up in your next meeting, and get organized to earn this impressive badge. We want every Lion to be a MyLion power user and to enjoy earning their badges along the way.